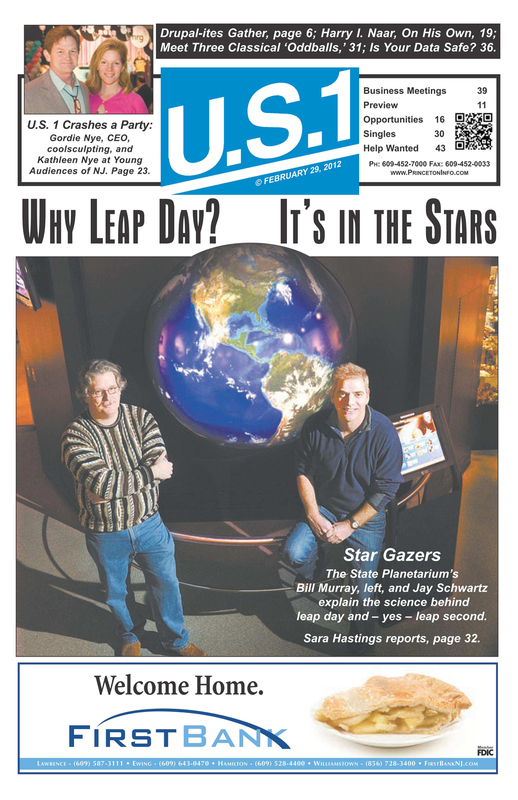 Bill Murray responded to US 1 reporter’s queries about AAAP resulting in a wonderful February 29 cover story about leap days, AAAP and the State Planetarium where Bill is an astronomy lecturer. This entry was posted in March 2012, Sidereal Times and tagged murray, schwartz, us1. Bookmark the permalink.